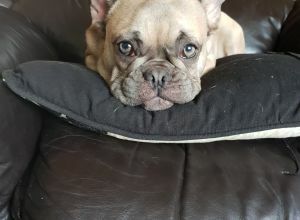 Lola | French Bulldog in Middlesbrough. Hi, I'm Lola, I'm 8 months old and live with my twin brother. My Mommy is a first time Frenchie owner who is just about getting to grips with how crazy us Frenchies are.